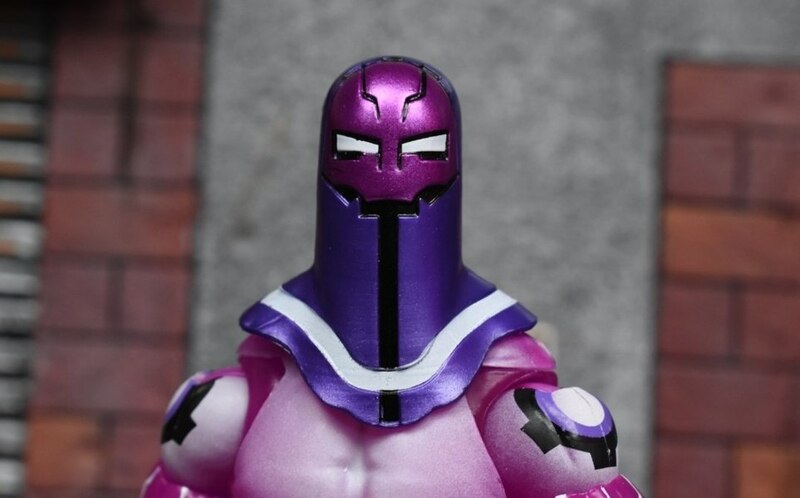 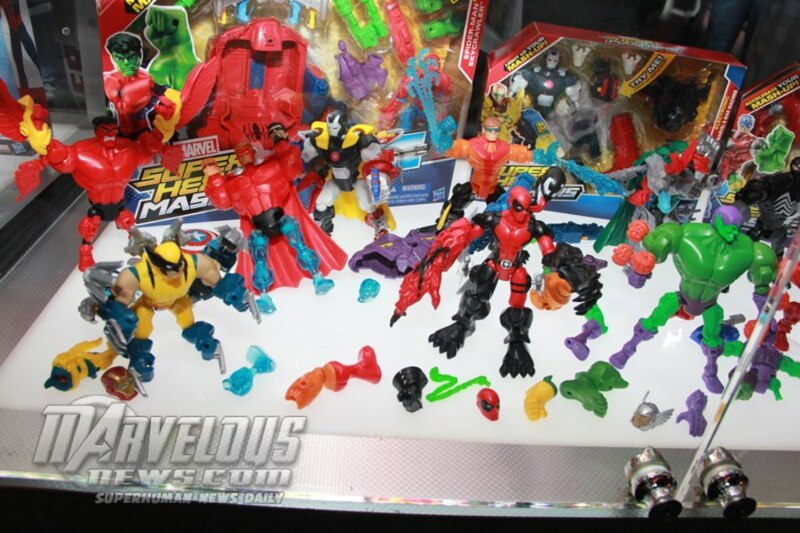 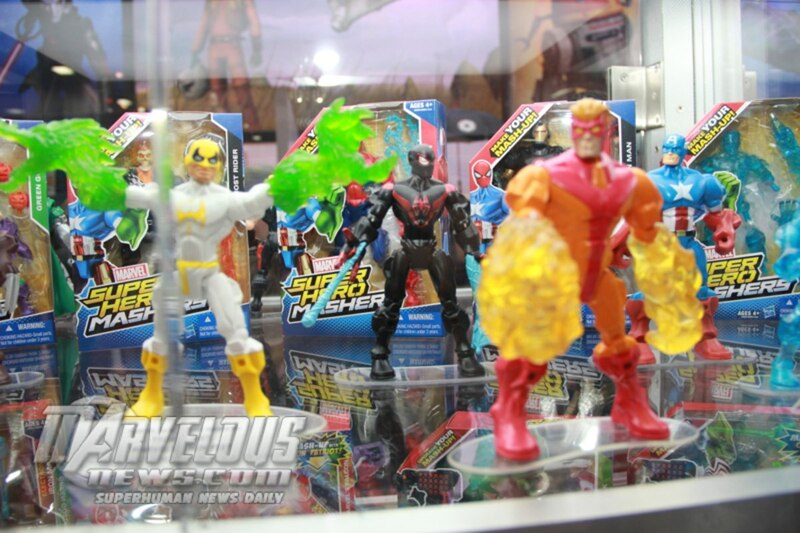 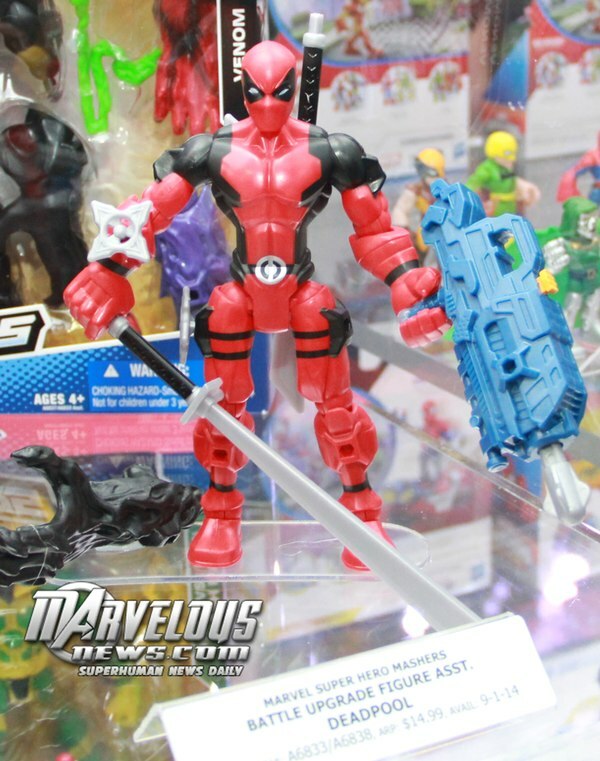 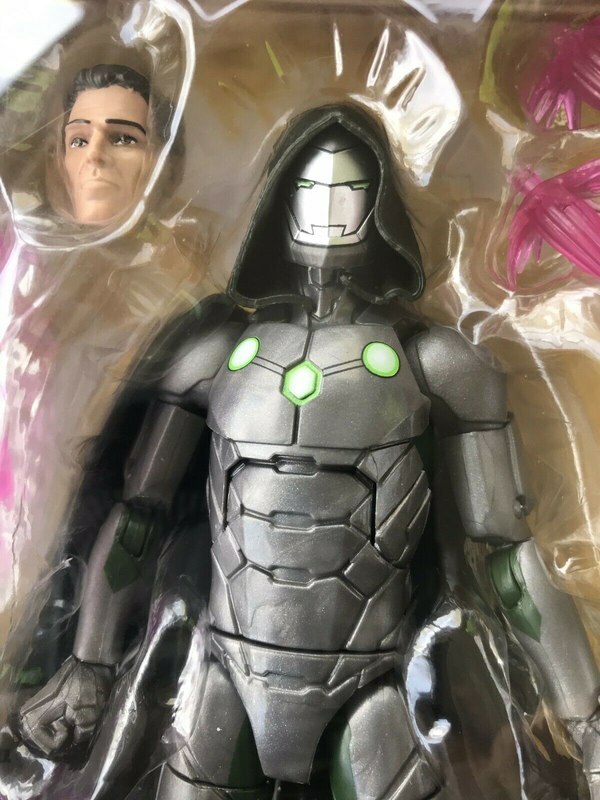 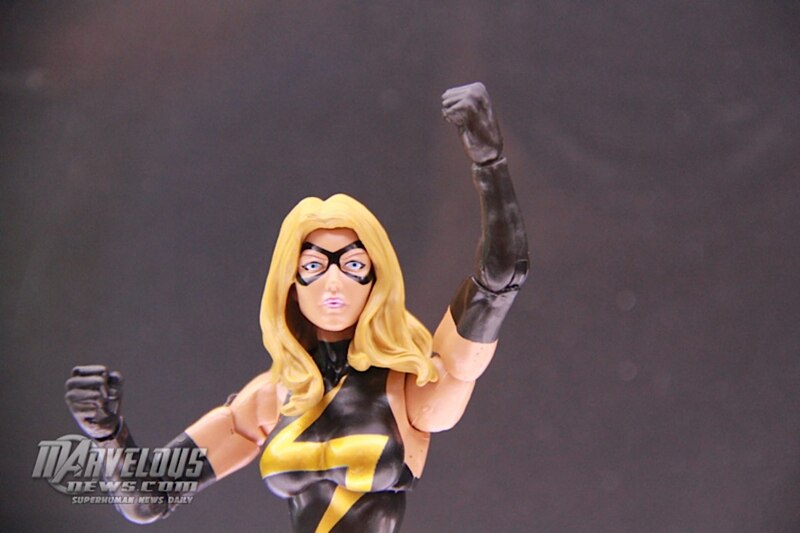 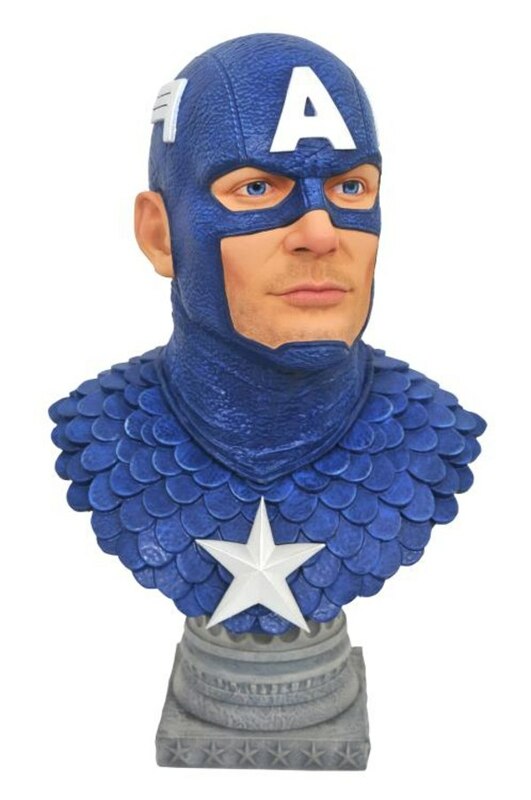 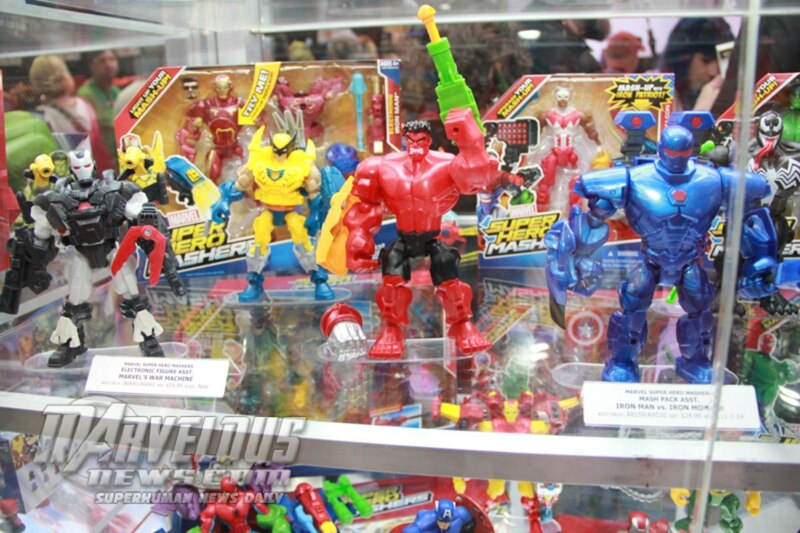 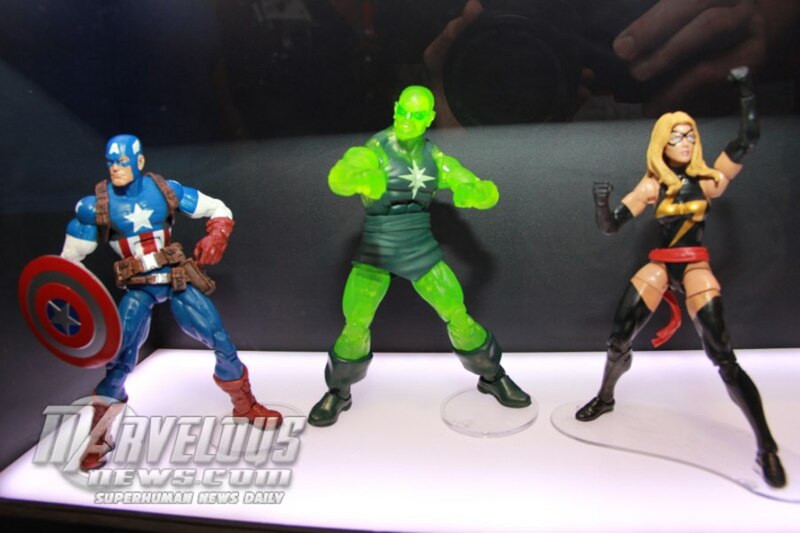 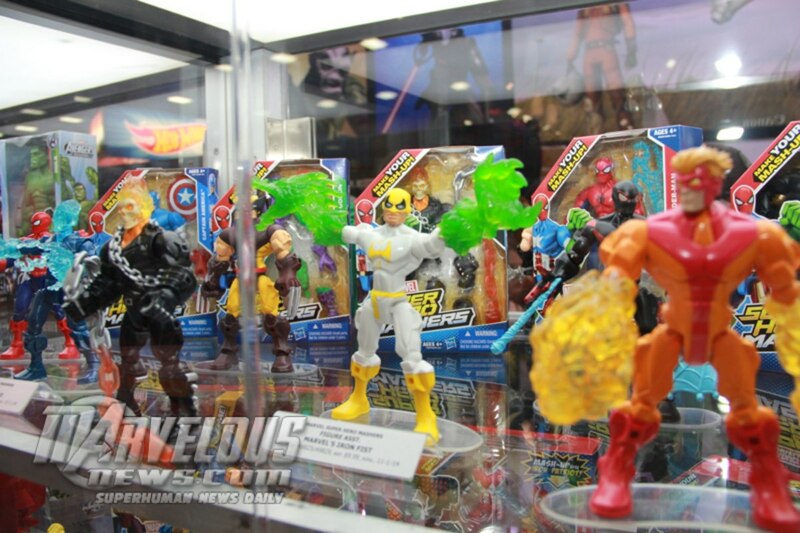 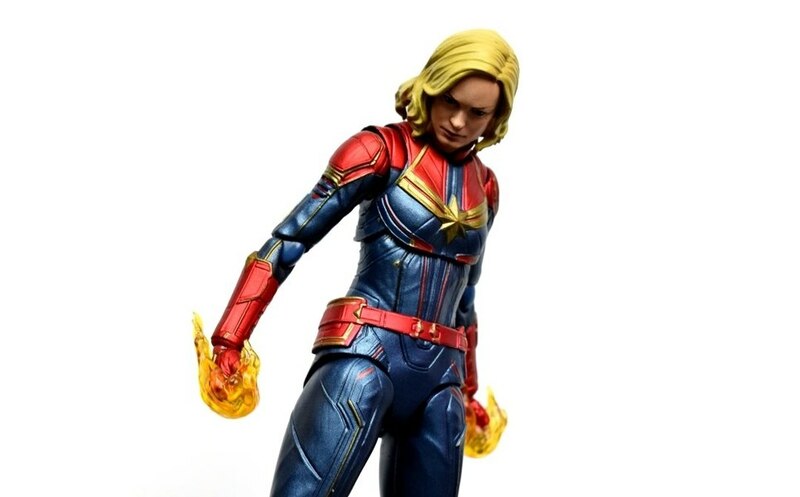 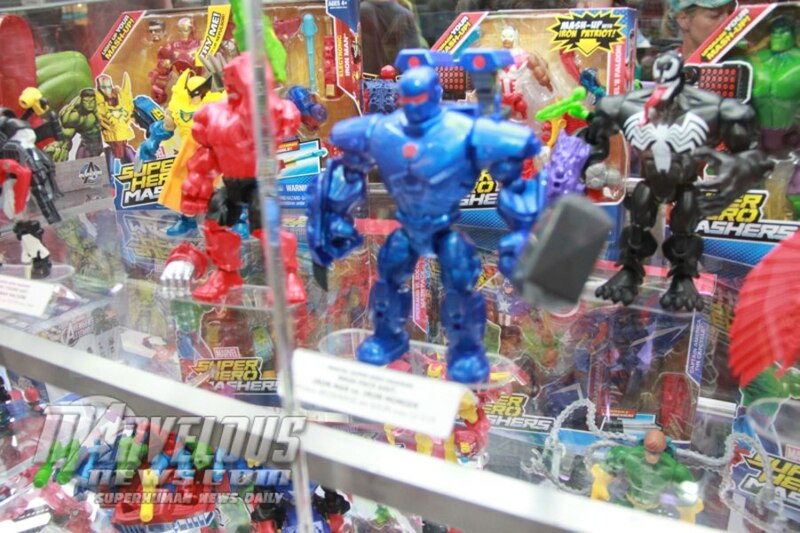 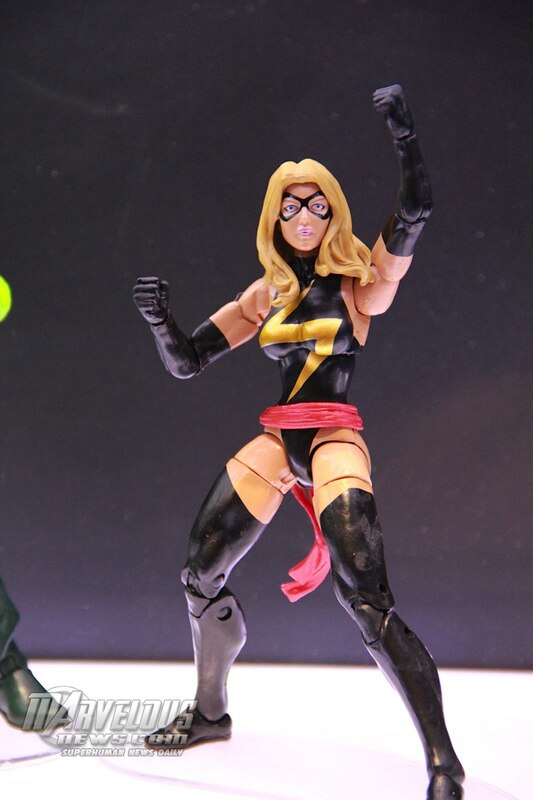 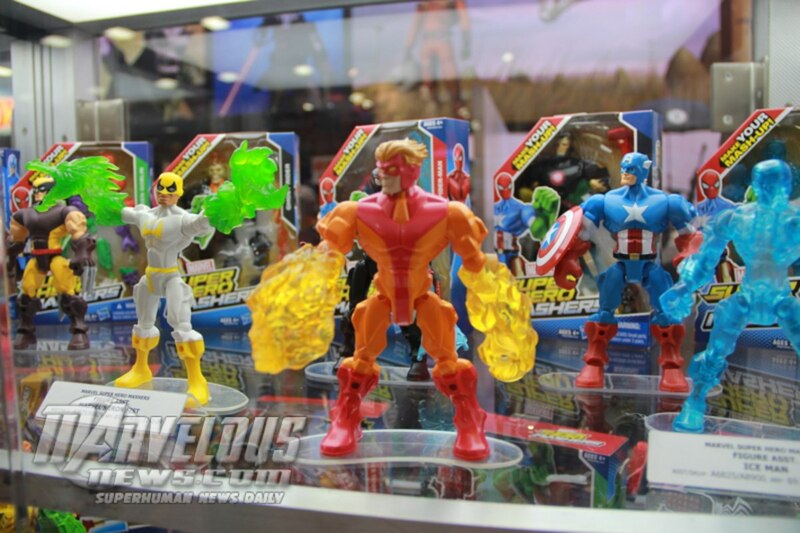 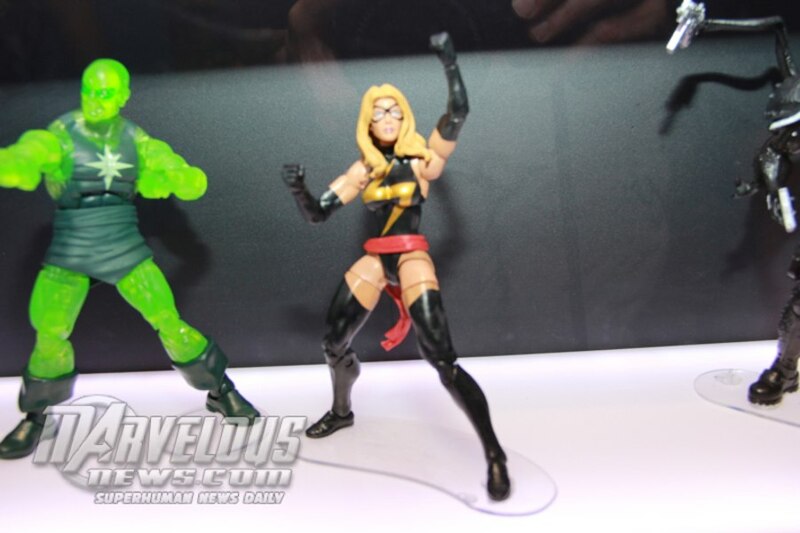 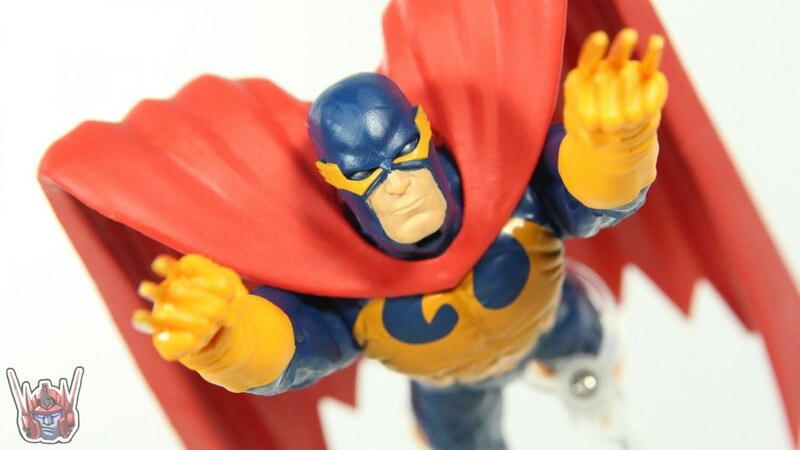 We kick off our San Diego Comic Con coverage with a first look from the Hasbro booth and a new Marvel Legends 3-pack that will feature Ms. Marvel, Radioactive Man and Ultimate Captain America. 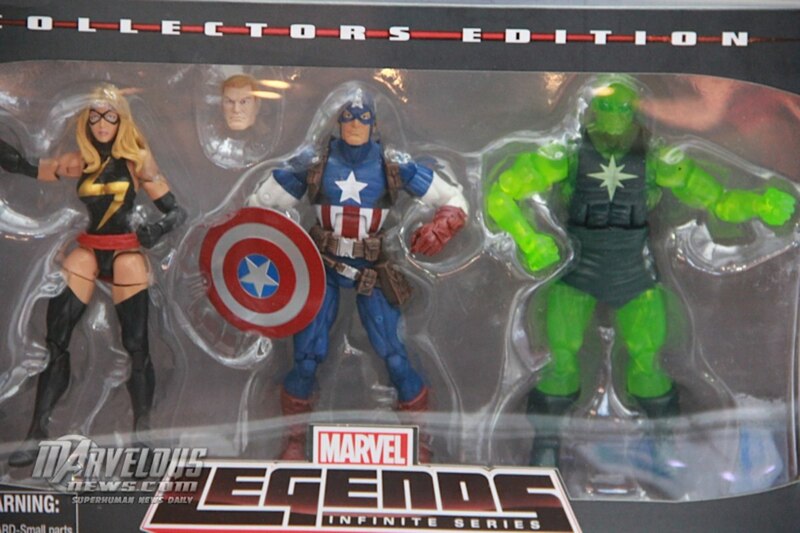 We believe this set will be a Target exclusive. 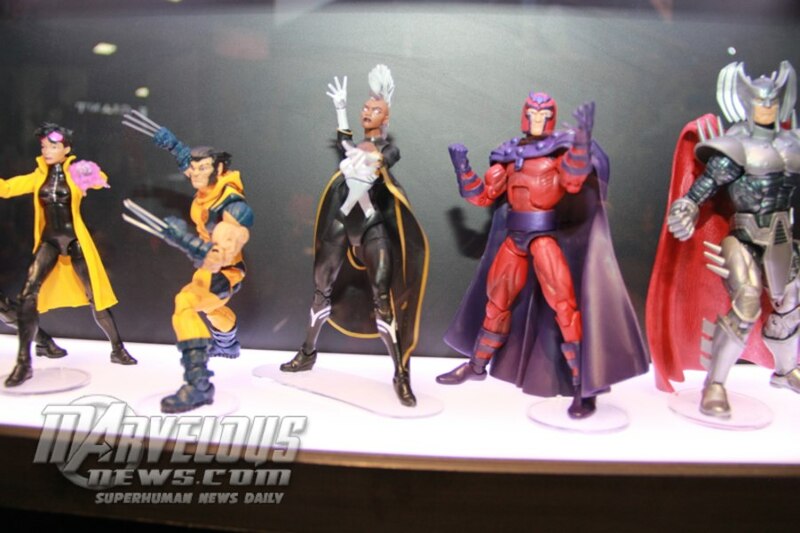 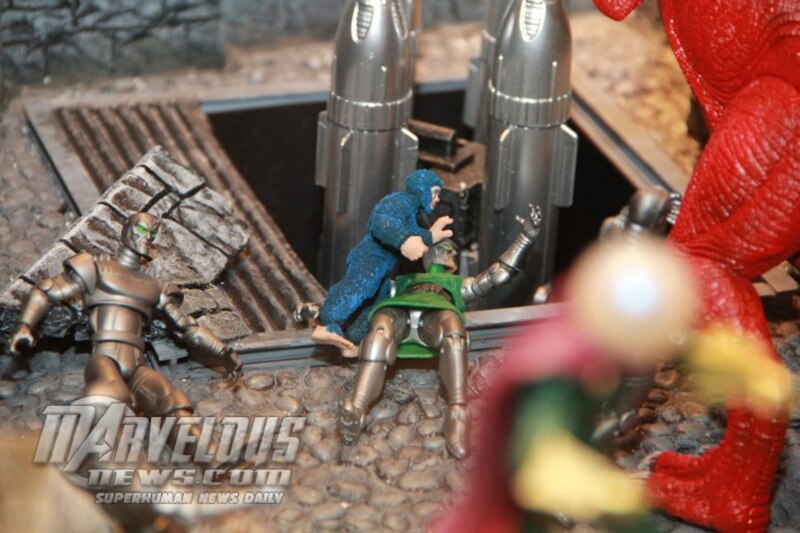 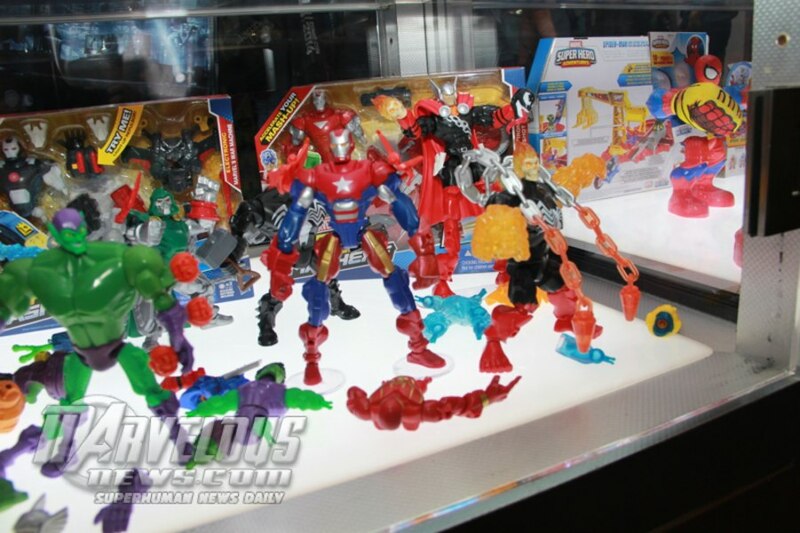 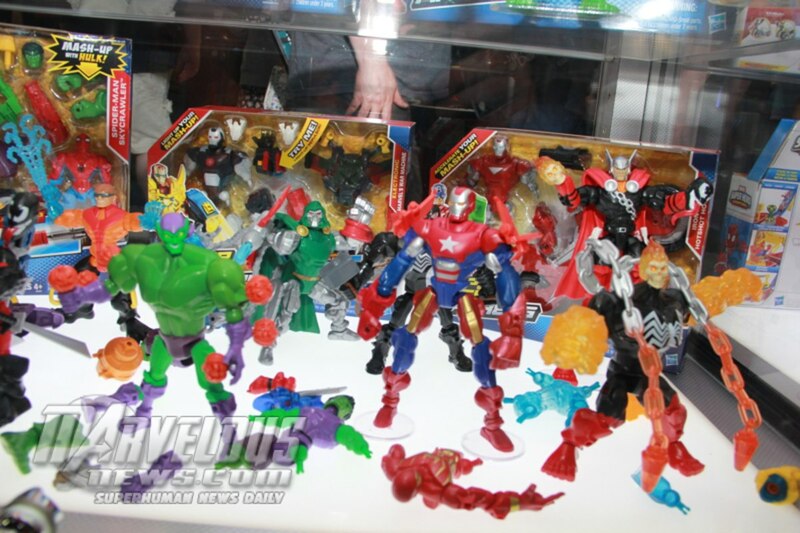 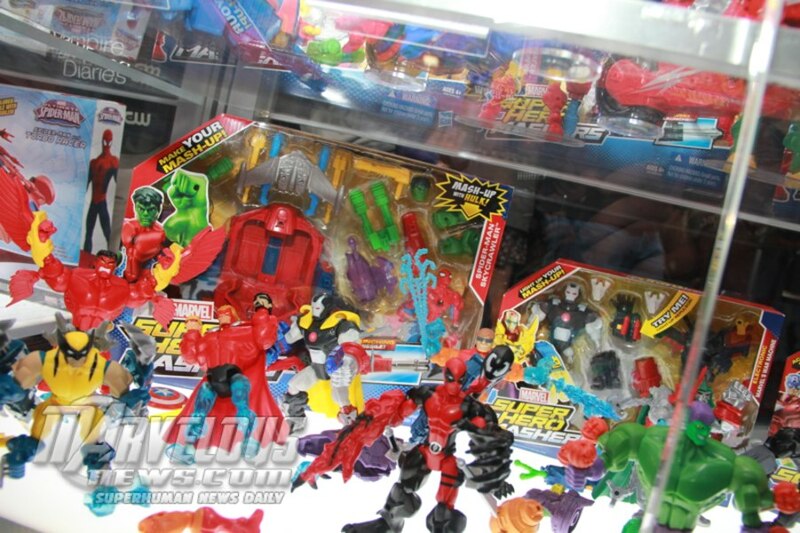 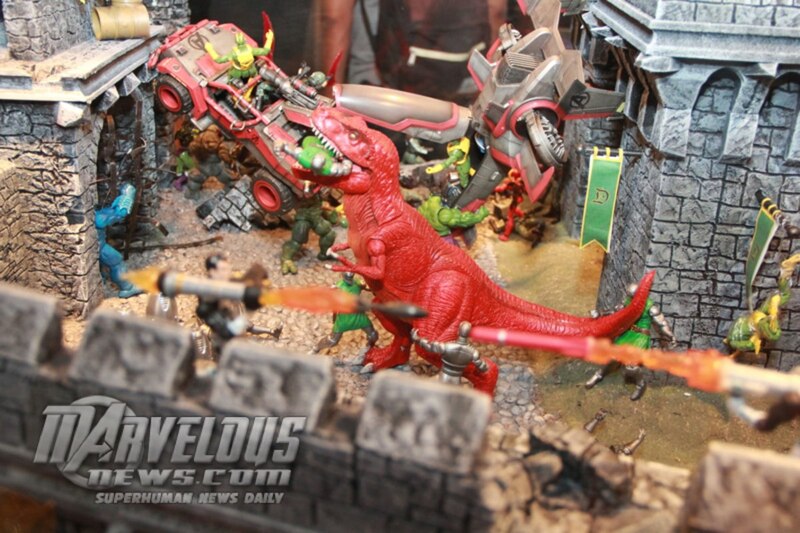 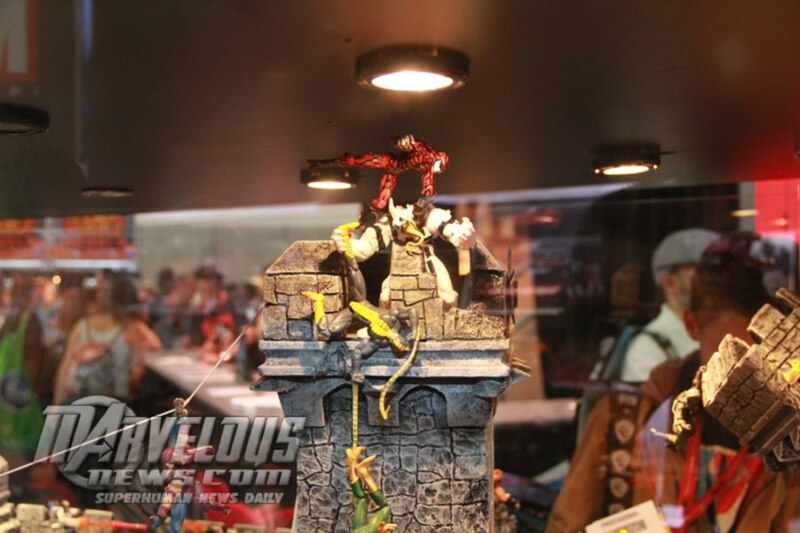 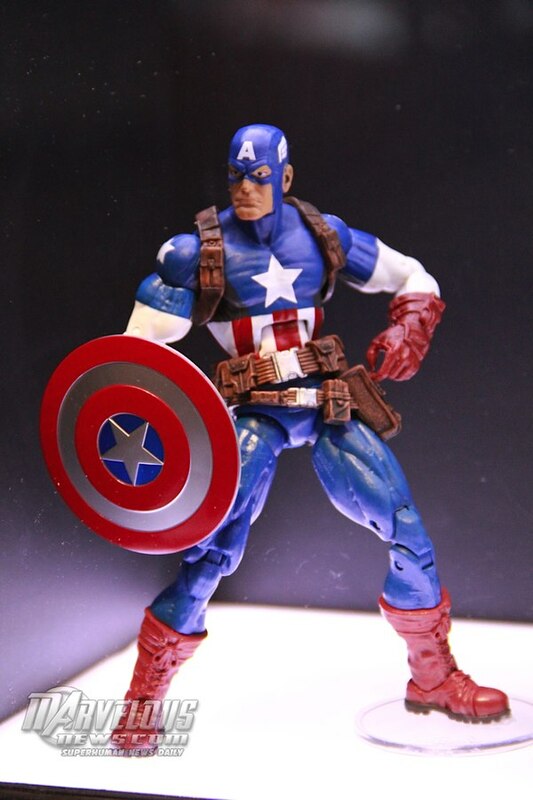 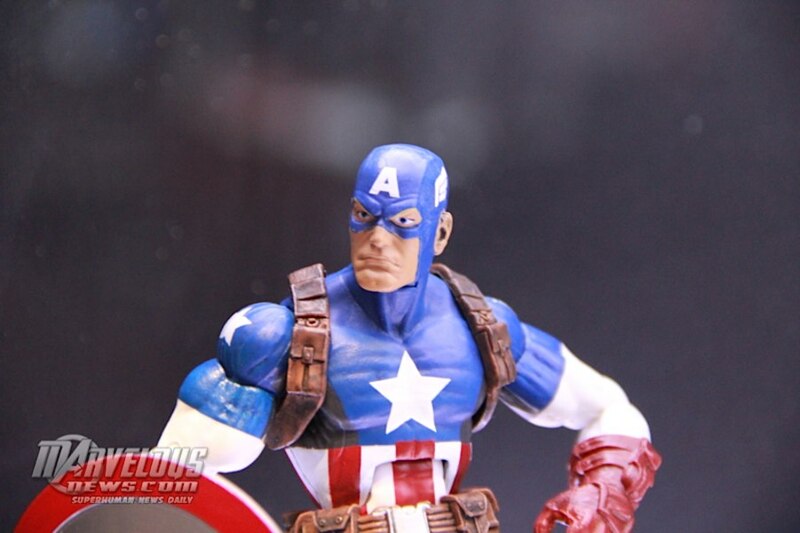 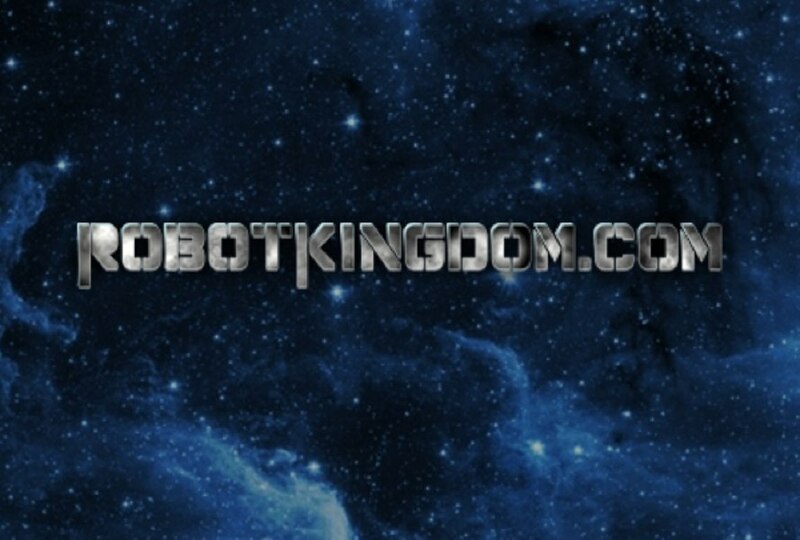 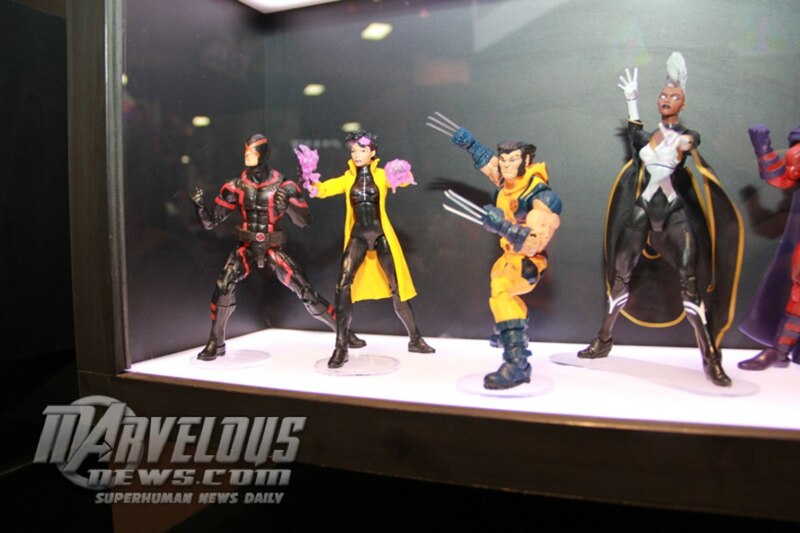 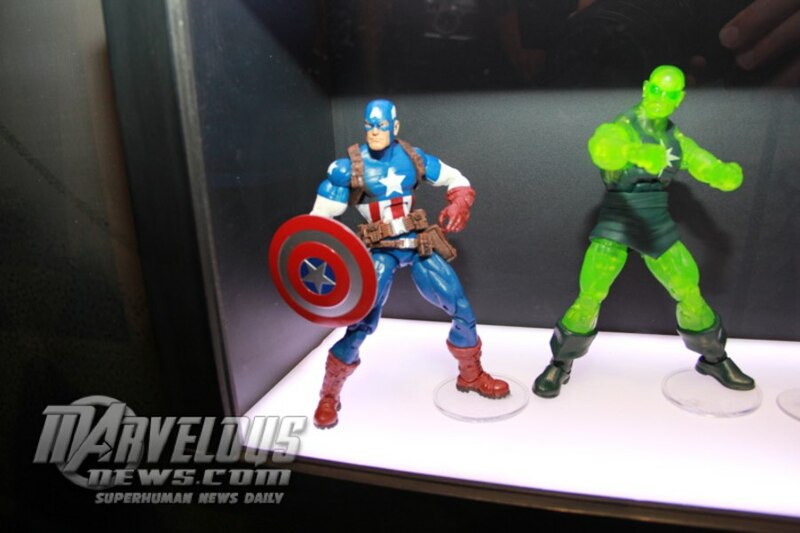 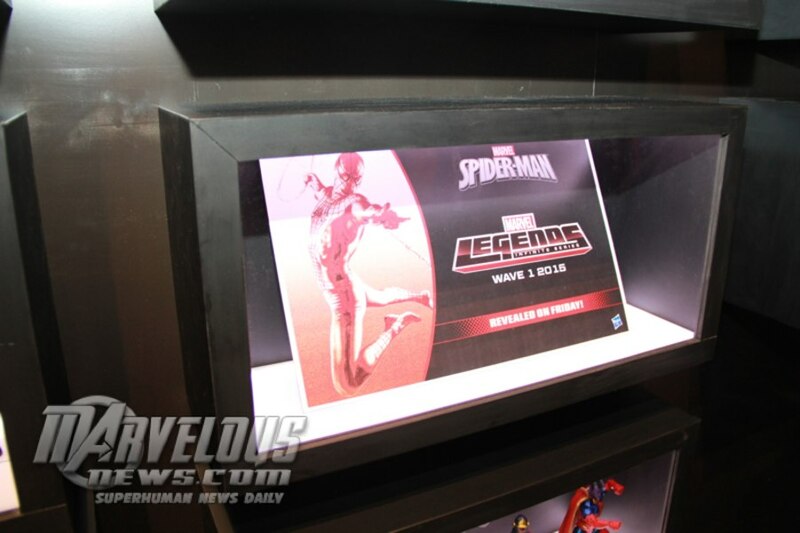 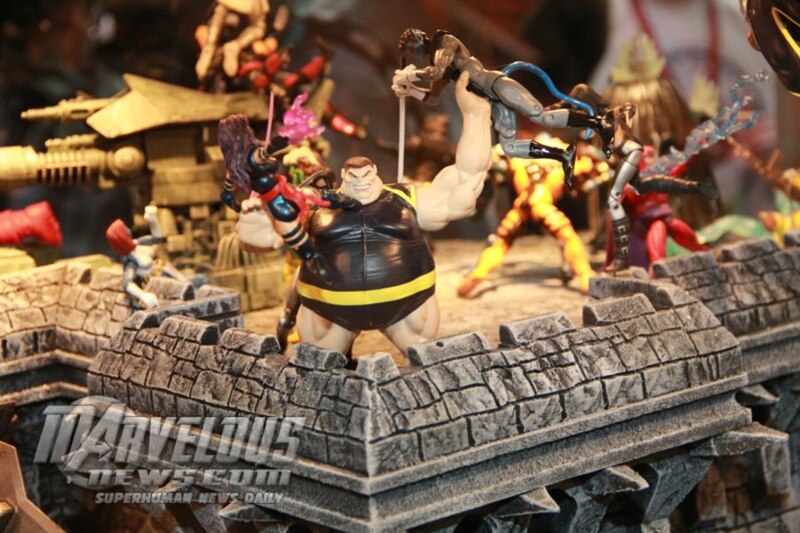 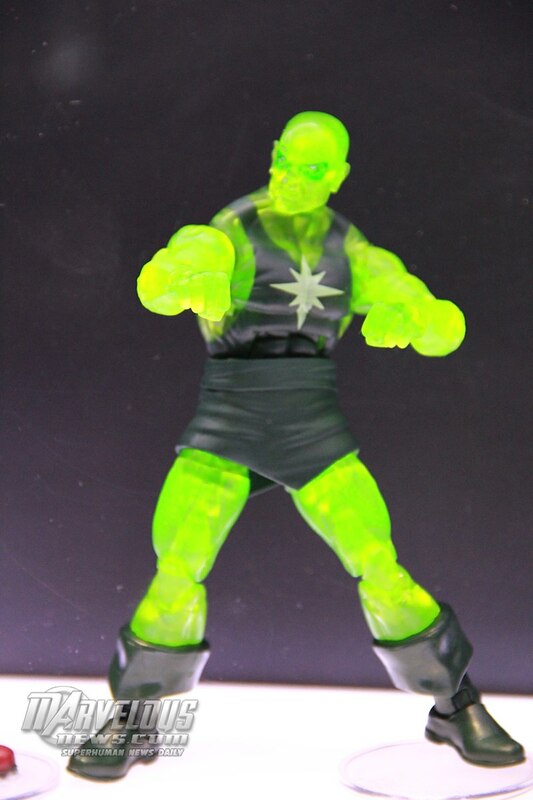 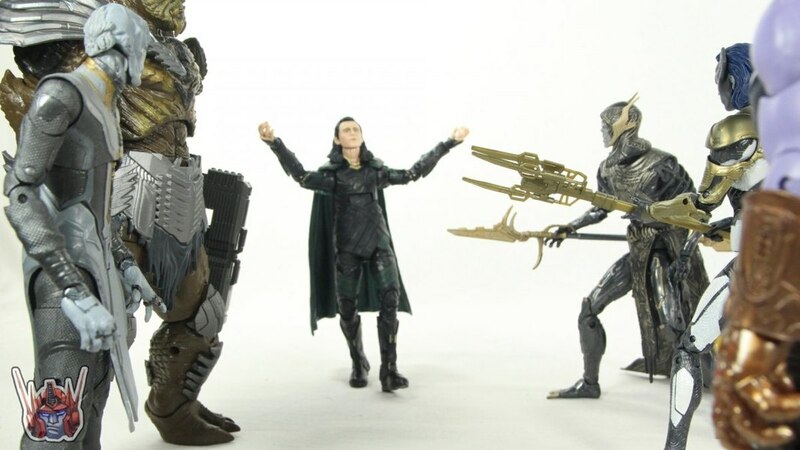 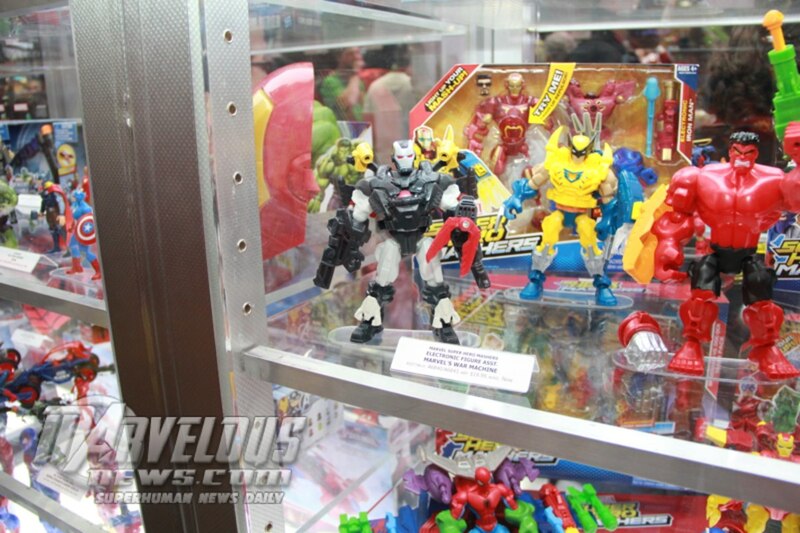 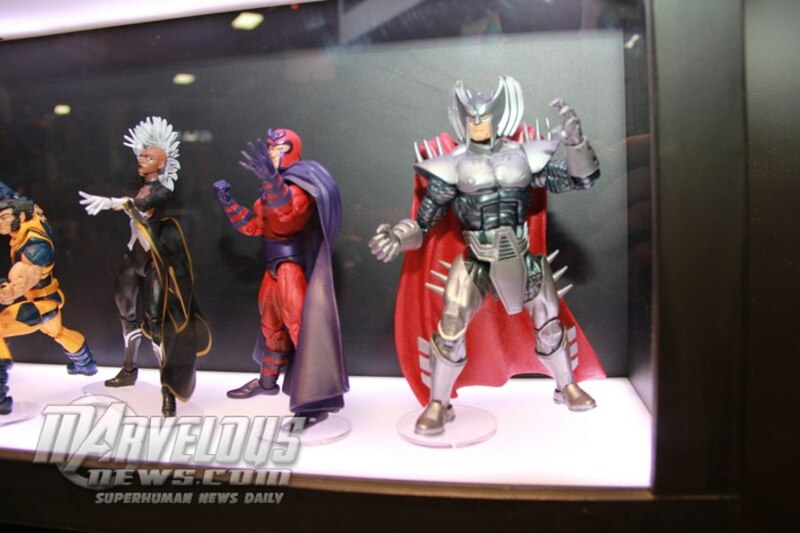 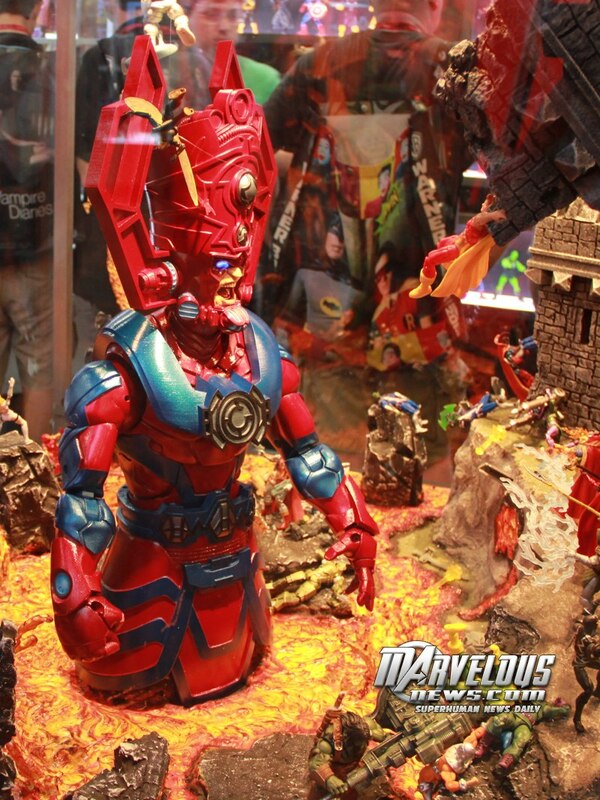 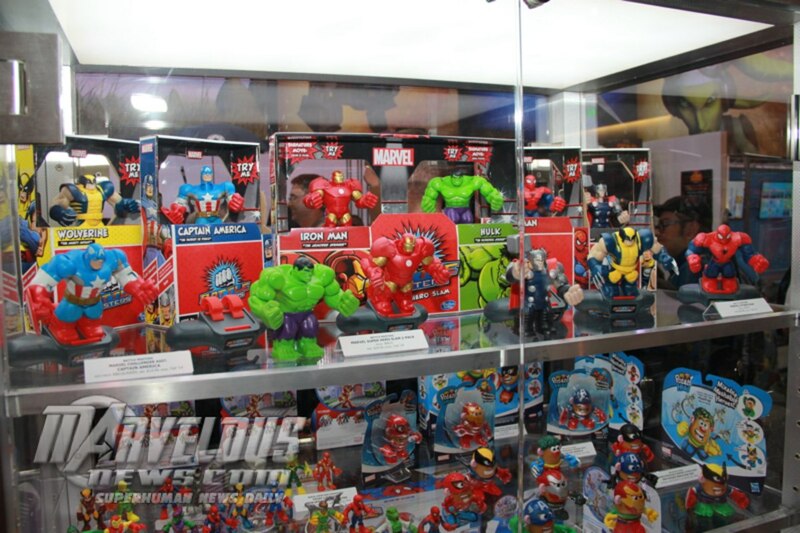 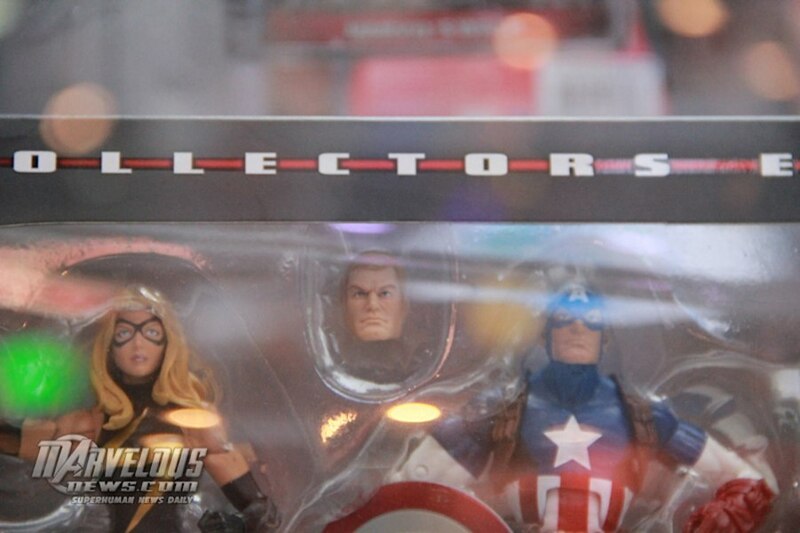 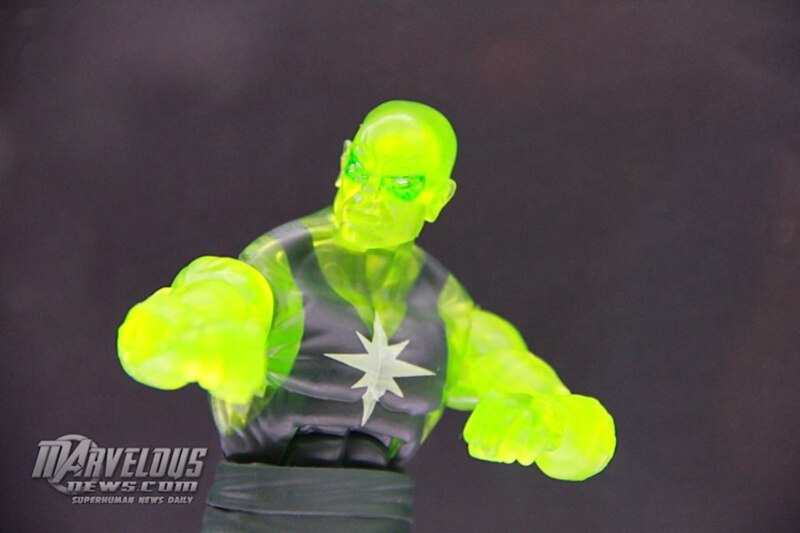 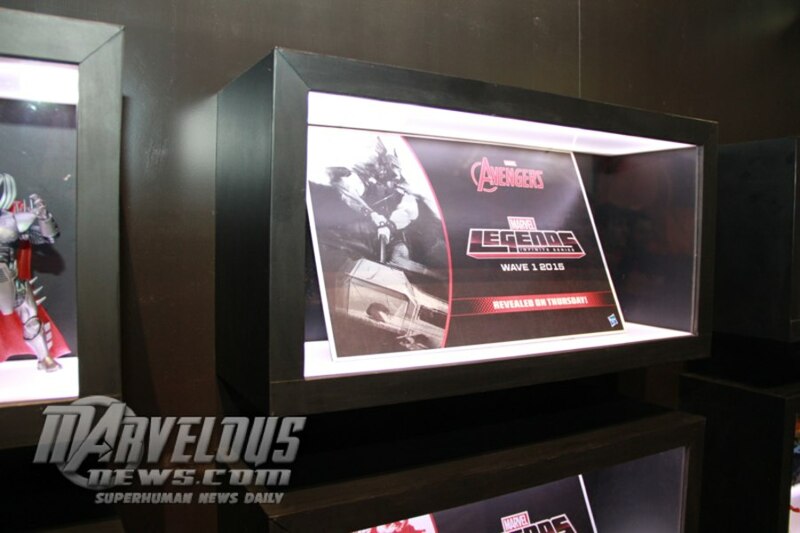 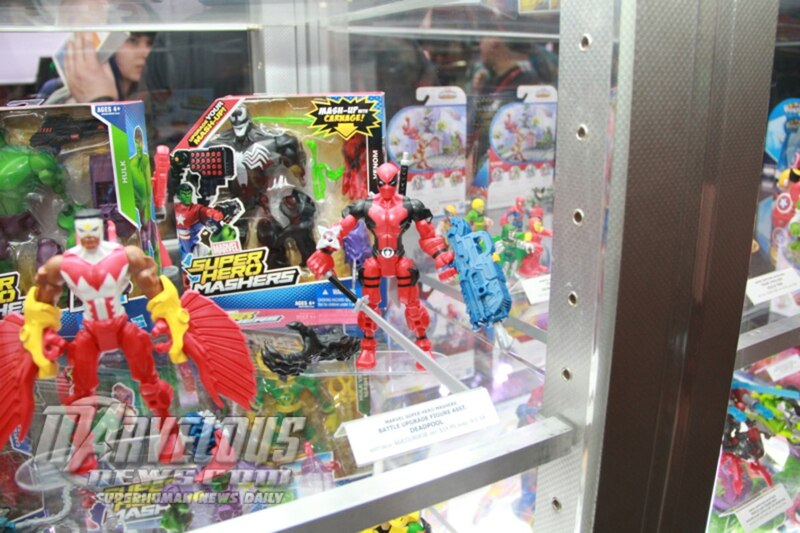 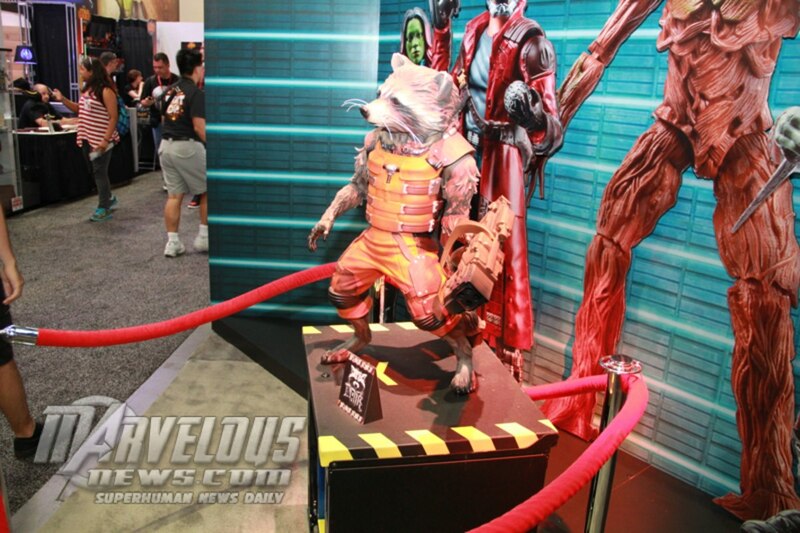 Stay tuned for more Marvel Legends & Comic-Con coverage tonight and all weekend long.